Winexpert’s most loved and most requested limited release wine is back! The four grapes in this wine create a show-stopping blend with brilliant flavours of apple, stone fruit, lychee, rose petals and orange peel. Full-bodied yet supple, this off-dry wine with balancing acidity pairs perfectly with spicy and savory dishes. 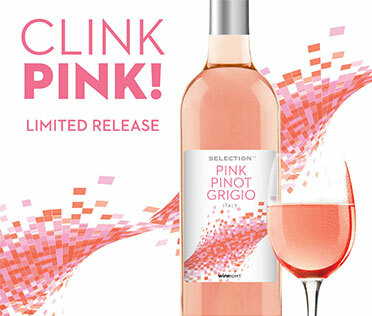 This LIMITED Pinot Grigio is light floral and tropical fruit aromas and notes of juicy strawberry and rhubarb. Off-dry and crisp, this fresh rosé is ready for summer-sipping! Only a limited quantity of this fantastic varietal was produced so get yours before it’s gone!